If you’ve ever despaired that your child’s spending habits are more about spotting ‘something shiny!’ and splurging, there’s a solution to teaching them to save and achieve long-term goals. Check out the video of our road-test and read on to find out how YOU can take the new system for a spin! 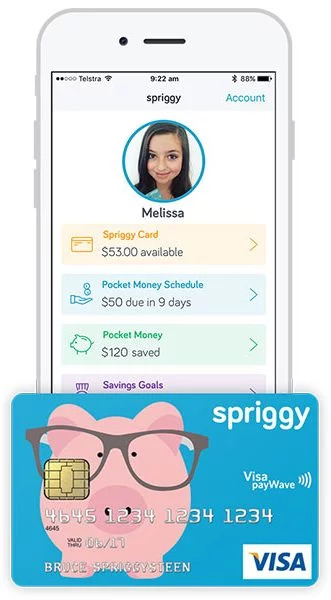 Spriggy is the new way to help manage your child’s birthday money, pocket money or lemonade stand takings! The app works in conjunction with a prepaid card for kids aged 6 to 17, and parents can supervise spending through the app. The easy-to-use system encourages good saving and spending habits that will be there for life. 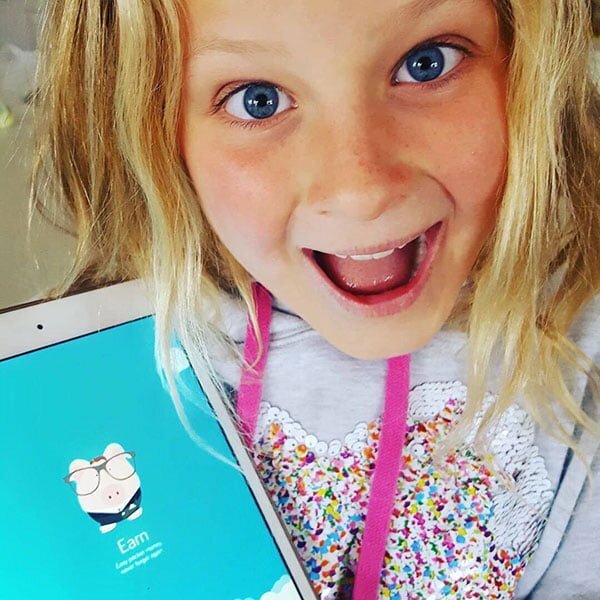 This purpose-built app gives kids the chance to be active learners, with features to help encourage smart saving, sensible spending and money monitoring… and, gives mum and dad total control and visibility. Quick stop: If the card is lost (or you need to step in!) there’s an in-app option for instant turn on and off – and turn back on again when it’s found at the bottom of the school bag as usual! Absolutely! Spriggy provides such an easy platform for children to understand the basic principles of money management – things like budgeting, saving and spending wisely. Children will learn to appreciate that money simply doesn’t ‘grow on trees’, setting them up with invaluable money management skills for the rest of their lives as well as familiarising them with the concept of digital money that no one else is teaching! Want to try Spriggy FREE for 30 days? To give you the chance to experience Spriggy first hand, North Shore Mums can trial Spriggy for FREE, plus score themselves a $5 ACCOUNT KICKSTARTER! If you love it and want to continue, your membership fees will be billed. Or if it’s not for you, you can cancel at any time with no further charges. So what have you got to lose? Click here to access your free trial. I would like to be a reviewer if sprigy. 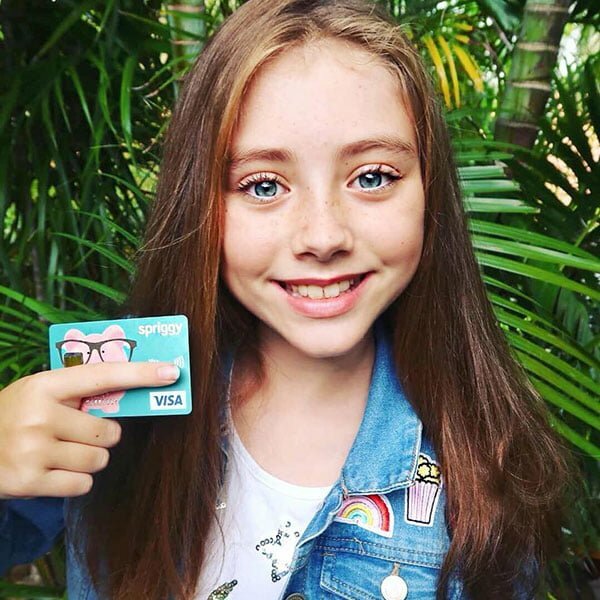 I have 2 children aged 12 and 14 who constantly shop online and it proves to be very difficult to keep track of their pocket mo way coz I end up needing to pay for it with credit card and then their bank account money needs to be given back to me which often gets forgotten about.